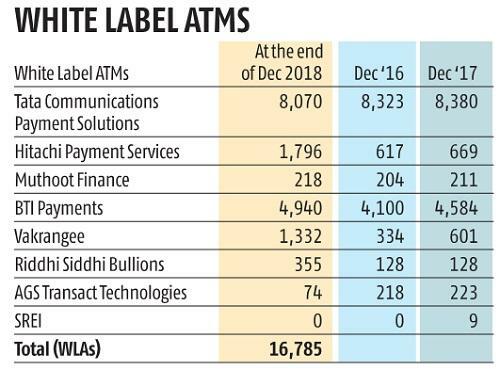 While white label ATM operators (WLAOs) were allowed to buy cash directly from the Reserve Bank of India (RBI), the industry says it does not serve the RBI’s intention of “enhancing the viability” of the ATMs. 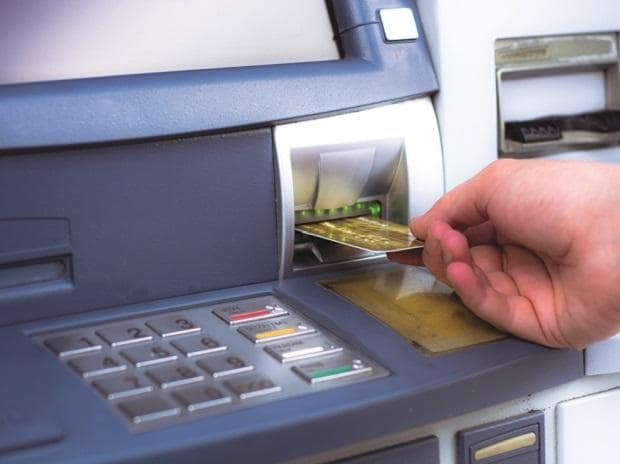 Executives said the directive does not address the need to increase interchange rate, which is crucial to ensure the viability of these and encourage opening of more ATMs in the country. The number of ATMs has stagnated since demonetisation, shows the RBI data. Interchange is the rate charged by the ATM operator for every transaction. It is decided by a National Payments Corporation of India (NPCI) steering committee, which primarily comprises of banks. “The primary issue of increasing interchange rate still remains and we hope that the RBI would step in. We have had multiple conversations with the RBI around interchange recently and these guidelines are a result of those conversations,” said Sanjeev Patel, chief executive officer, Tata Communications Payment Solutions (TCPS). Business Standard had earlier reported that the NPCI had recommended increasing interchange rate from Rs 15 to Rs 17. However, the structure of the NPCI committee is highly skewed towards the public sector banks, who do not want a rise in the rate, as it would raise their costs, said an executive on condition of anonymity. Since the NPCI is not taking a call on the interchange rate, it is necessary for either the RBI or Ministry of Finance to step in. The interchange is lower than the cost of carrying cash and has been stuck since six years, Srinivas said. The industry has also requested the RBI to remove the criteria of having a capital of Rs 1 crore, following which the RBI has put out a consultation paper to the key stakeholders, said a CATMI representative. An executive said the RBI move has no impact, since it also repealed permission to WLA operators to source cash from retail outlets with the same circular. However, another executive said the RBI has nearly 3,800 currency chests and would make it easier to access cash. BTI payments borrowed 45 per cent of its total cash supply from retail outlets, whereas TCPS borrowed 15 per cent. The directive will also reduce the WLA’s reliance on banks, which sometimes charge exorbitant rates to buy cash, said Patel. Srinivas said that the WLAs don’t get cash from public sector banks in small towns and had to transport cash from private banks in tier 2 and 3 cities.